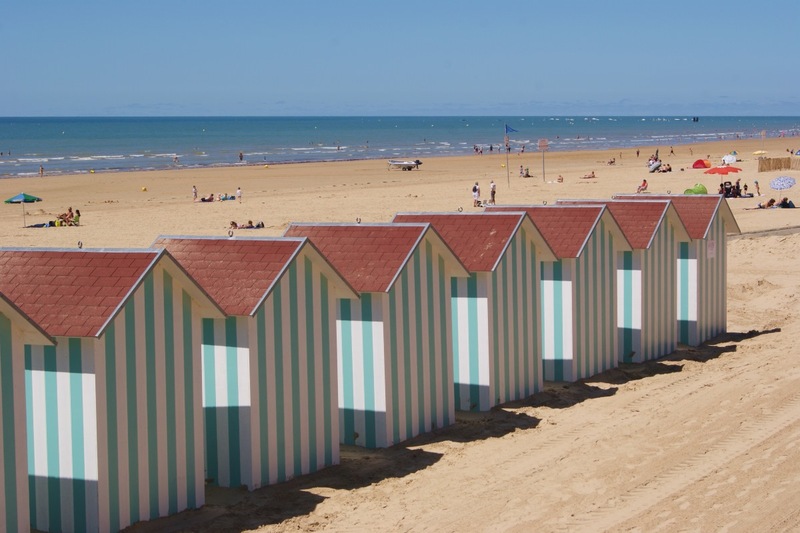 The Vendee is one of the most popular holiday destinations in France, a combination of charming countryside and gigantic beaches, perfect for families, with many attractions and activities to suit everyone. 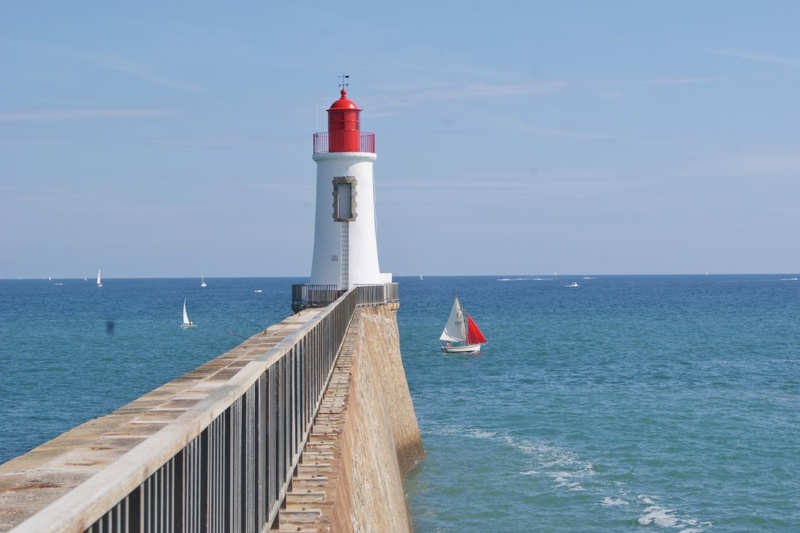 You will find lots of interesting and varied places to explore, from small craft villages to pretty towns and sea side resorts, and be able to discover the picturesque islands of Noirmoutier and Ile d’Yeu. 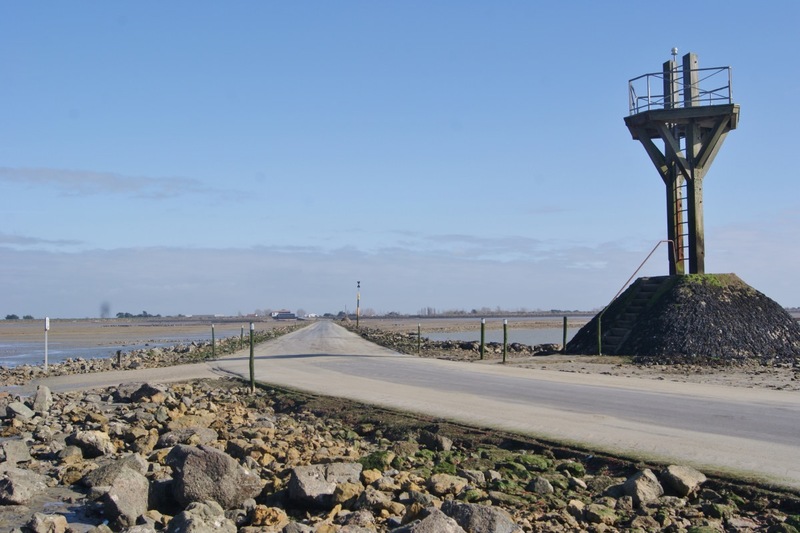 Popular with French tourists is the Passage du Gois, the cobbled causeway which links the mainland to the Ile de Noirmoutier. 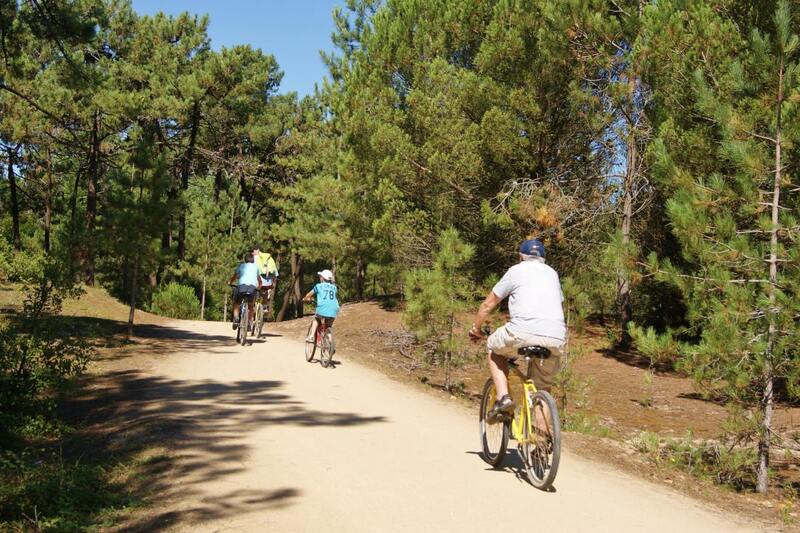 There are many sporting activities ranging from surfing, fishing, golf, canoeing and horse riding to the simple pleasures of walking or cycling along the numerous cycle tracks and quiet country lanes. 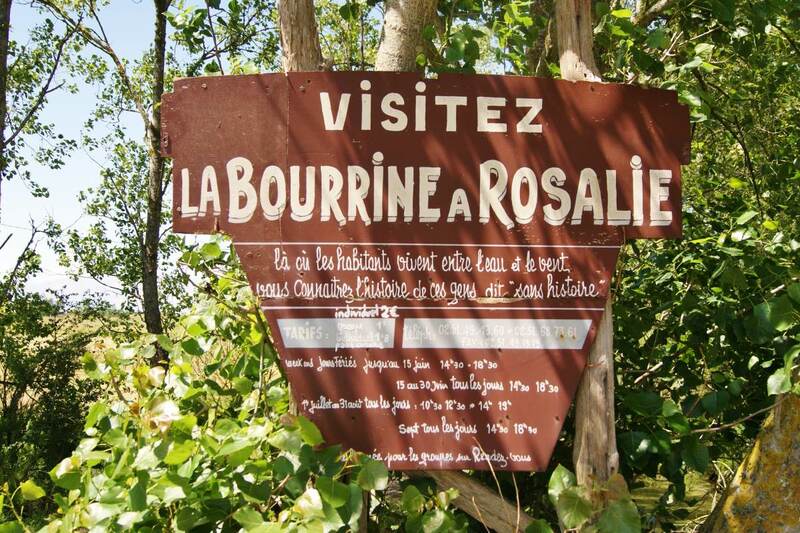 The area has much wildlife due to it’s diverse habitats making it the perfect place for birdwatchers and nature lovers. 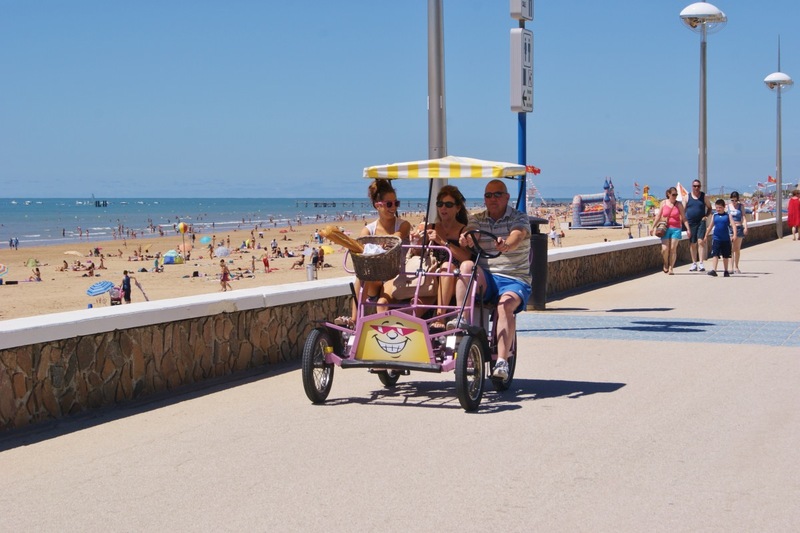 As well as the beaches children can be kept entertained with a large variety of places to visit including waterparks, adventure parks and zoos. 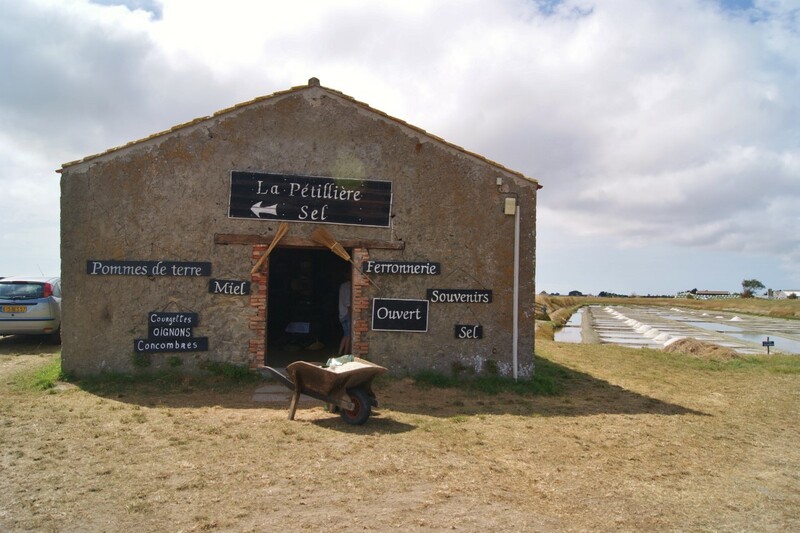 Le passage du Gois – (11Km) Drive over the 4.5km long causeway which links the continent to the Isle of Noirmoutier accessible at low tide only. 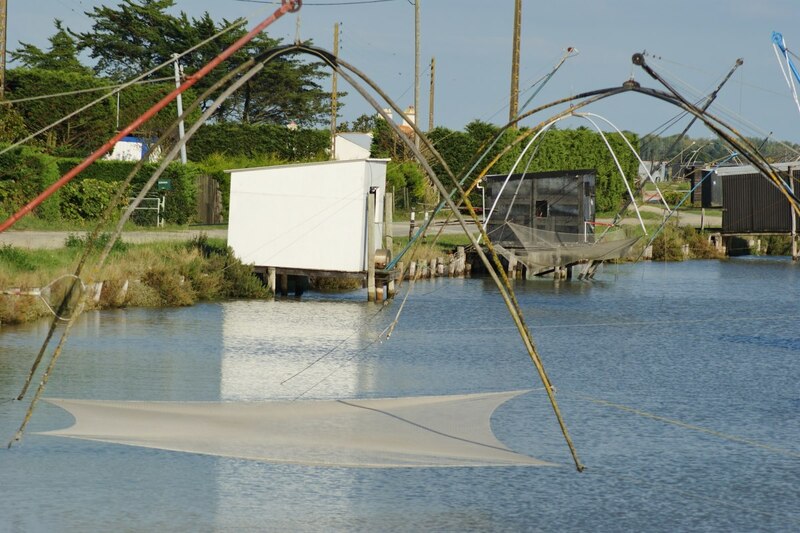 Ile de Noirmoutier – (18Km) Connected to the mainland by a bridge and a road completely submerged at high tide sits this thin island with pleasant sandy beaches, 12th century castle, fishing port and traditional low buildings with pretty whitewashed walls that you pass as you drive around. 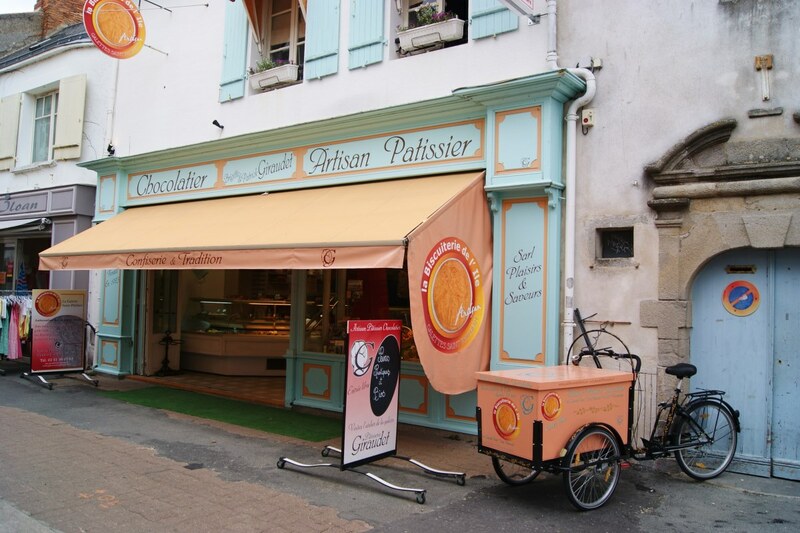 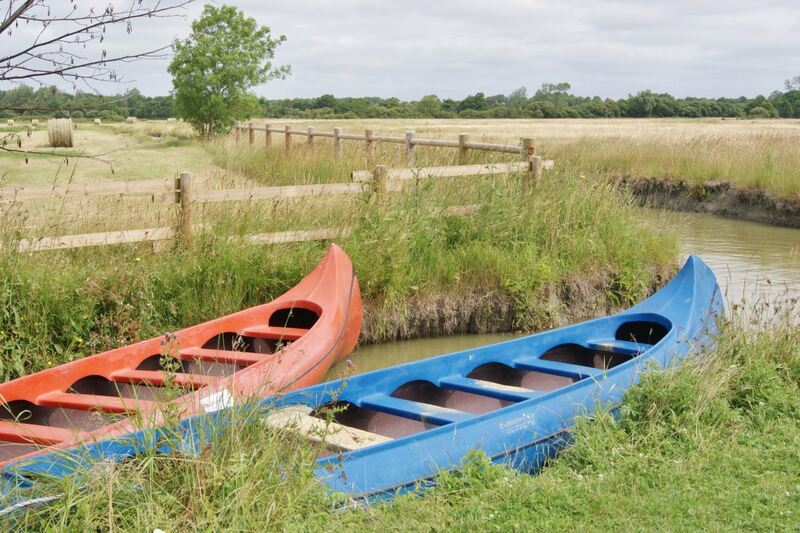 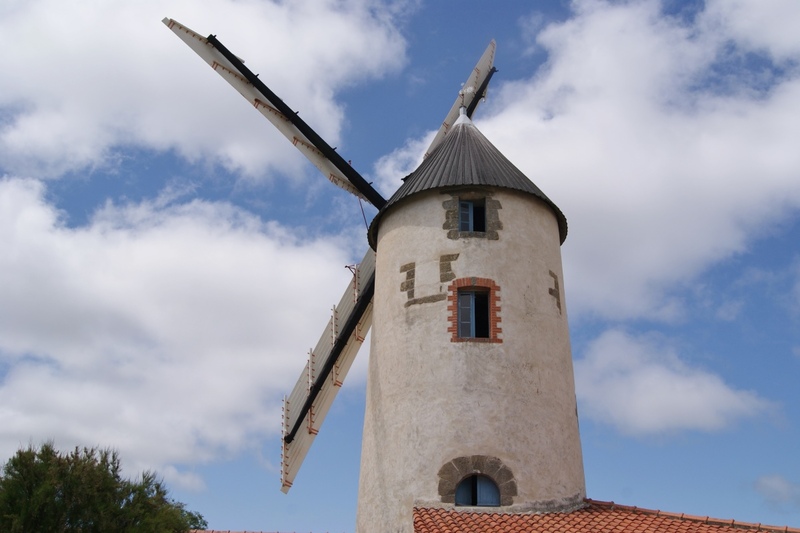 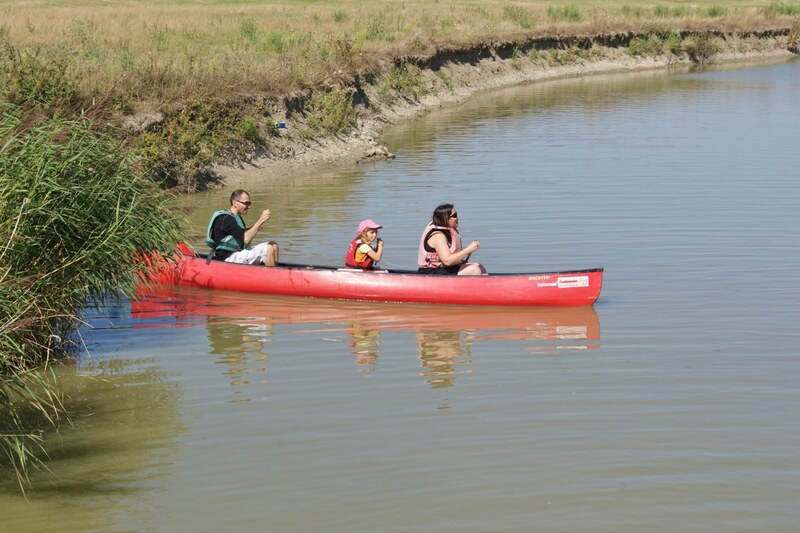 Sallertaine – (10Km) Browse amongst craft shops in this pretty village, take a trip on a canoe through the marshes or visit the working windmill 3km away. 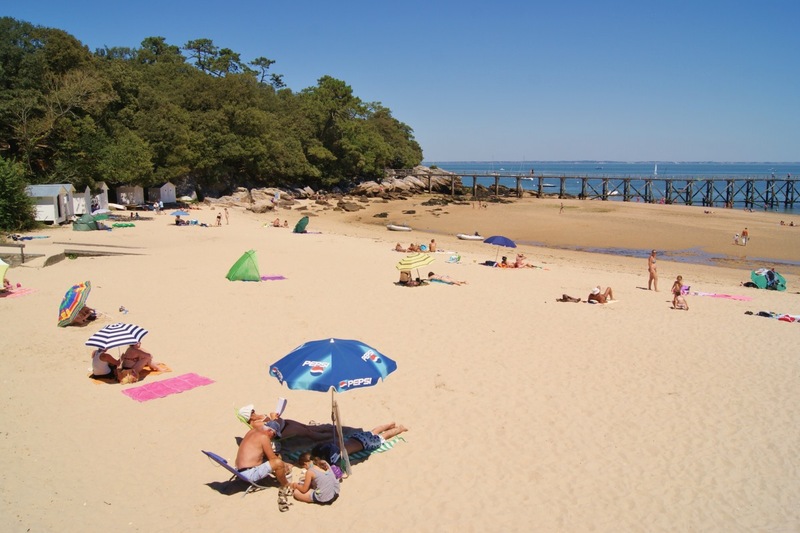 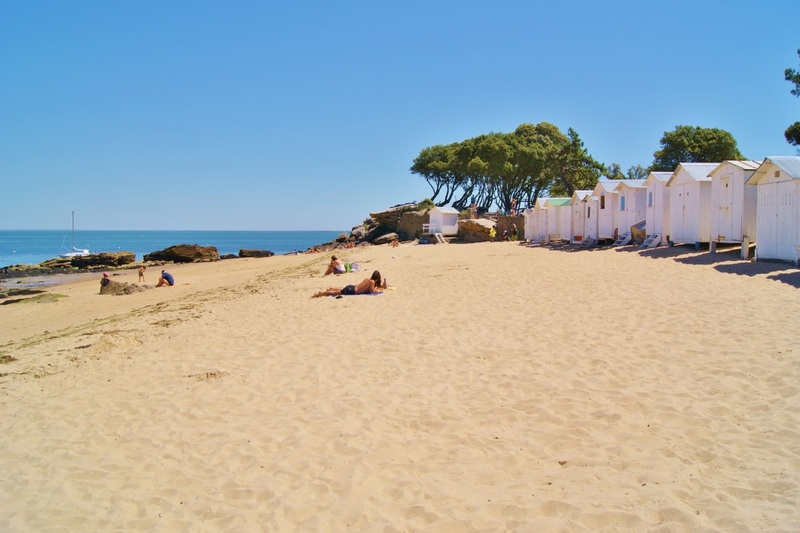 Saint-Jeans-de-Monts – (18Km) Popular modern sea side resort with 8km of golden sandy beach and plenty of activities for children. 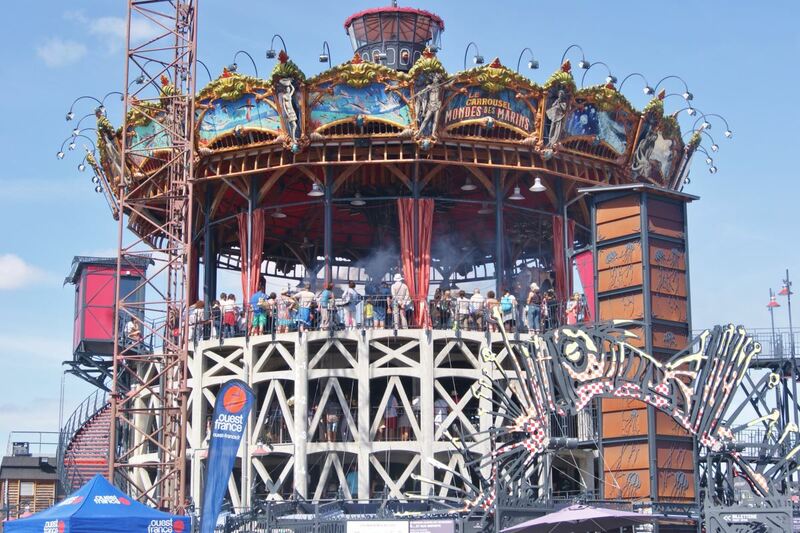 It offers lively cafés, restaurants, shops, bars and night clubs with the town centring round its charming church and open market square. 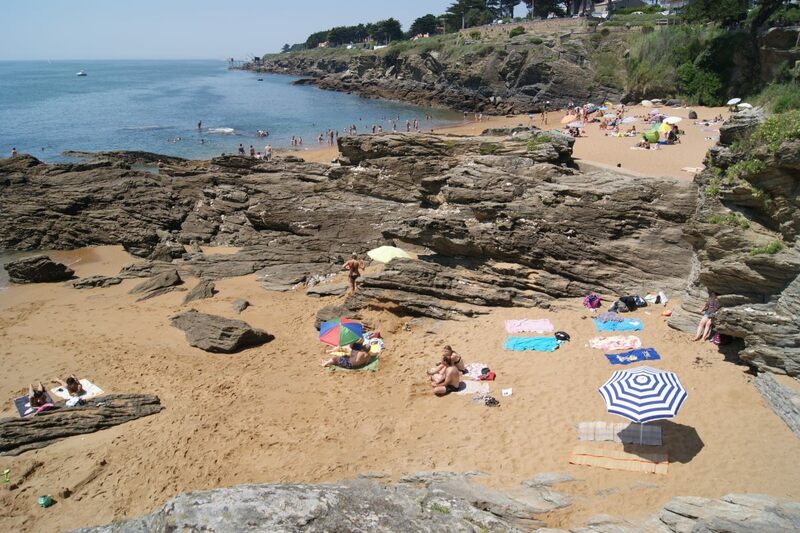 A golf course can also be found here with nine holes among pine trees and nine alongside the sea. 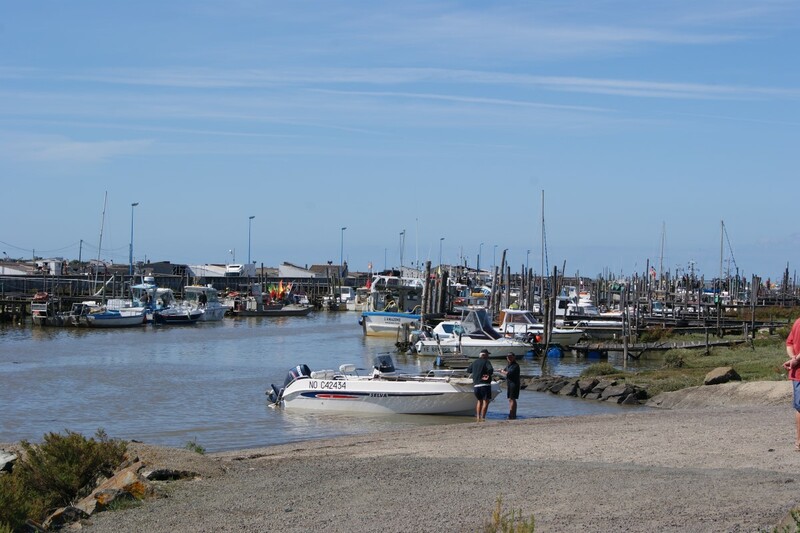 Saint-Gilles-Croix-de-Vie – (28km) With 3.5 km of sandy beaches this is a great seaside resort where you can find a delightful maze of old fisherman’s cottages set in between the port and the shopping area. 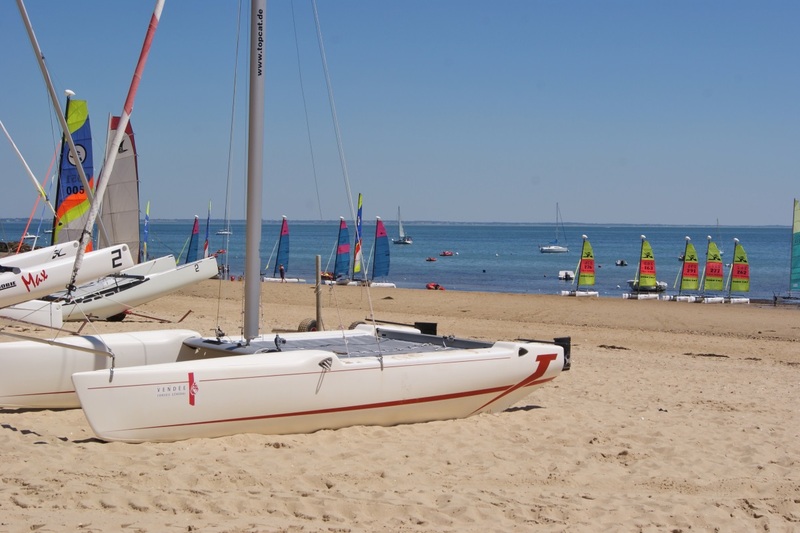 Les Sables-d’Olonne – (58Km) The largest resort in the Vendee with a long crescent shaped beach of gently shelving sand. 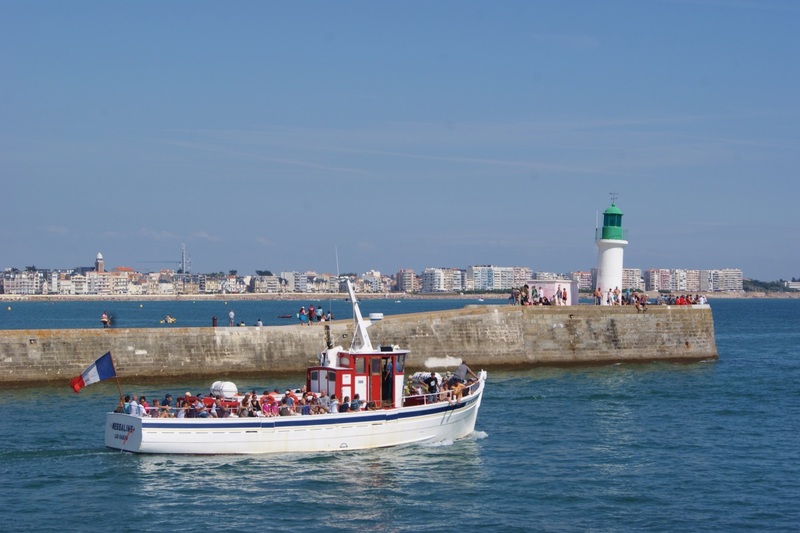 A bustling seafront promenade links the beach to the town and you’ll also find a fishing port and marina lined with bars and restaurants. 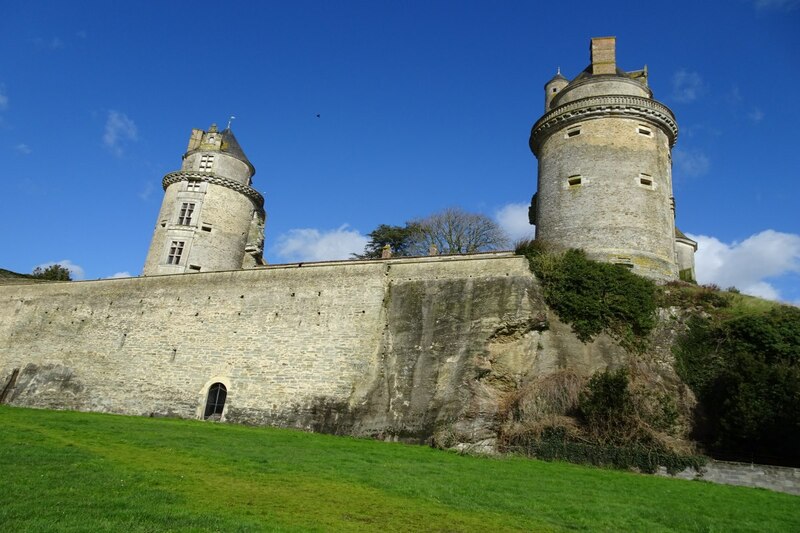 Apremont – (30Km) Delightful village with quaint cottages in which stands the ruins of a 16th century castle. 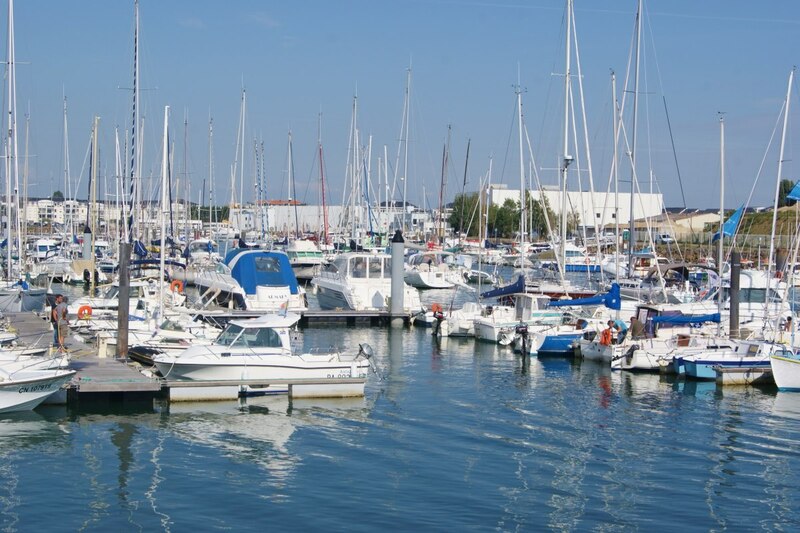 Enjoy swimming and water sports at its other main attraction, the huge touristic lake, created by damming the river Vie. 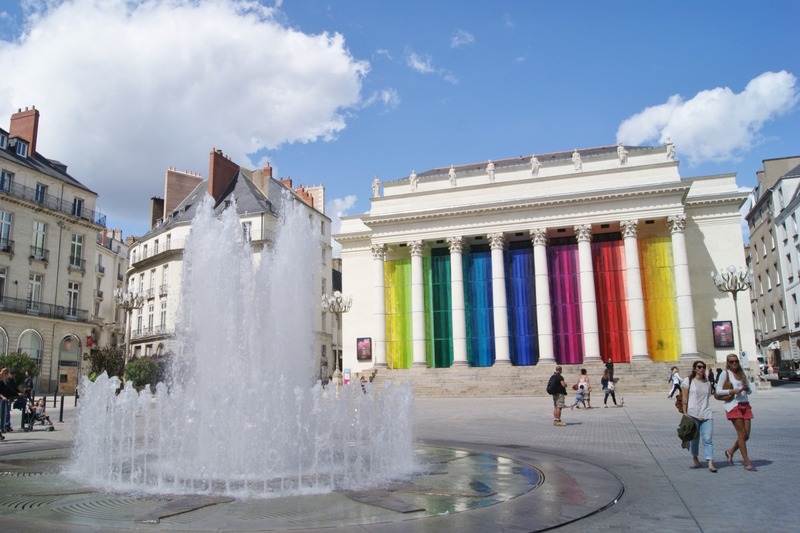 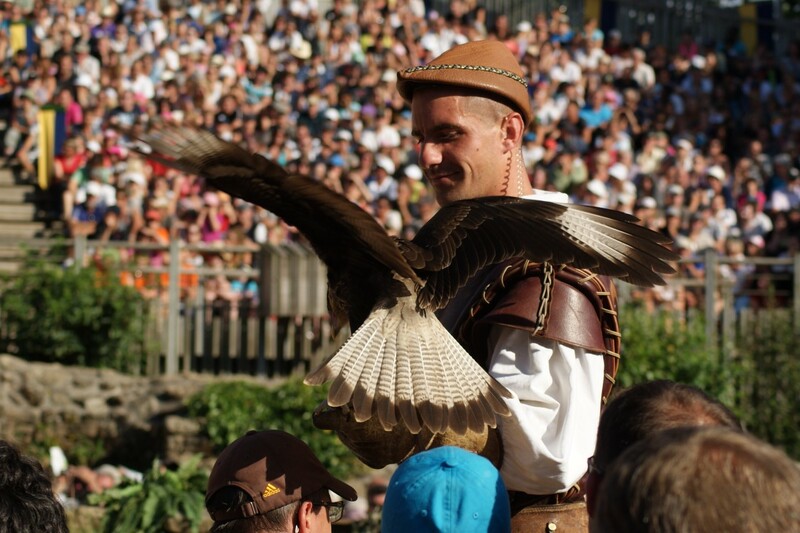 Nantes – (58Km) North of the Vendee on the Loire River stands this vibrant, cultural city. 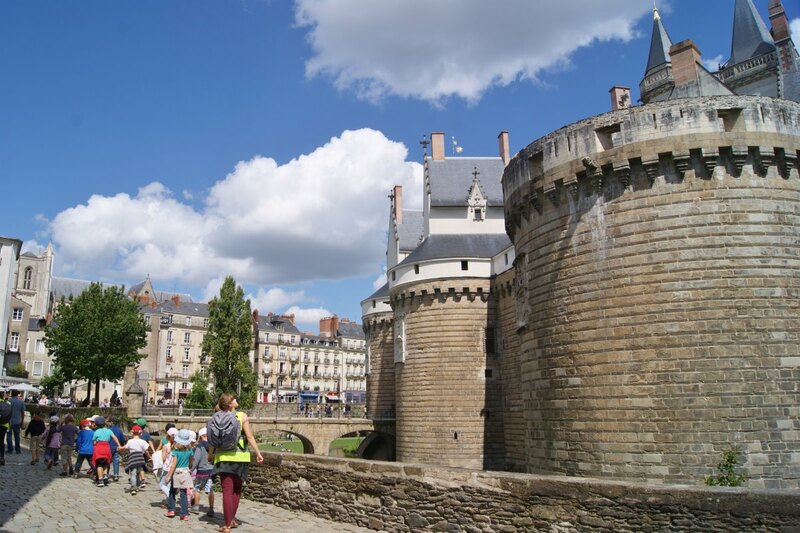 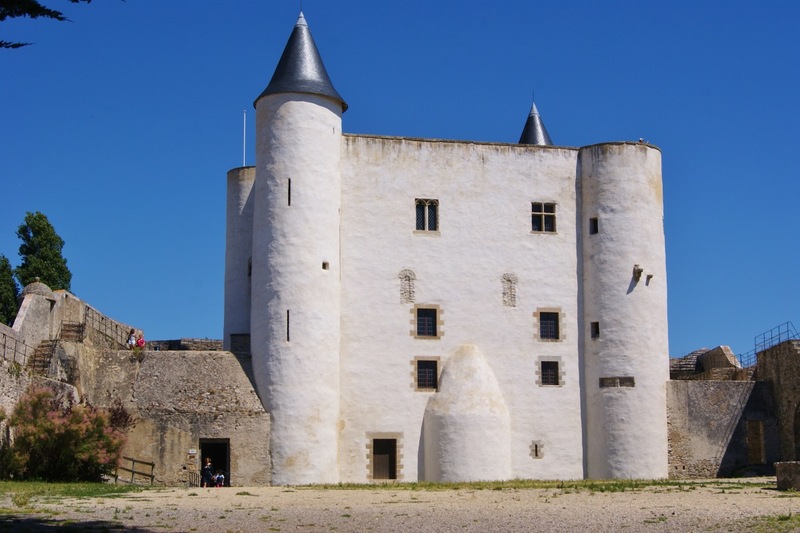 As well as the fantastic architecture is the restored, medieval castle le Château des Ducs de Bretagne, mechanical machines inspired by Jules Verne, museums, stylish shops and restaurants. 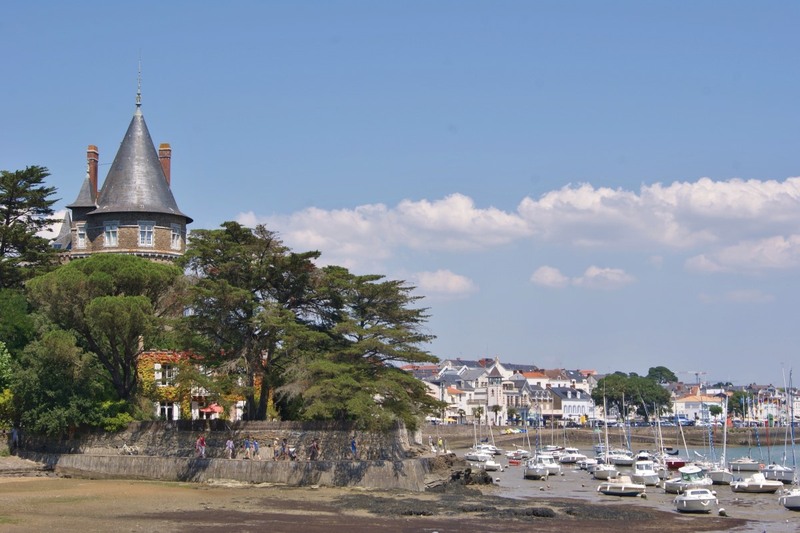 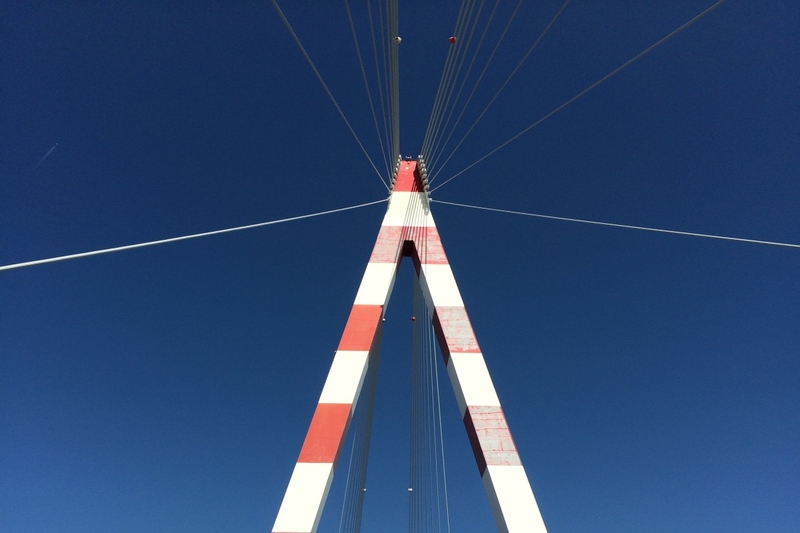 Saint Nazaire – (60 Km) This industrial town now famous for it’s shipbuilding is steeped in history from the second world war. 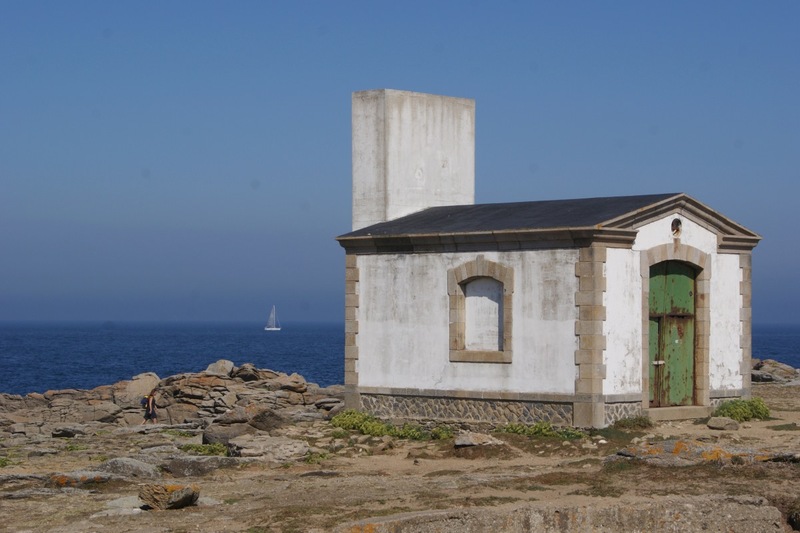 Visit the French submarine ‘Espadon’ in the former submarine base of WWII and learn about the historic and maritime heritage at the Ecomusée museum. 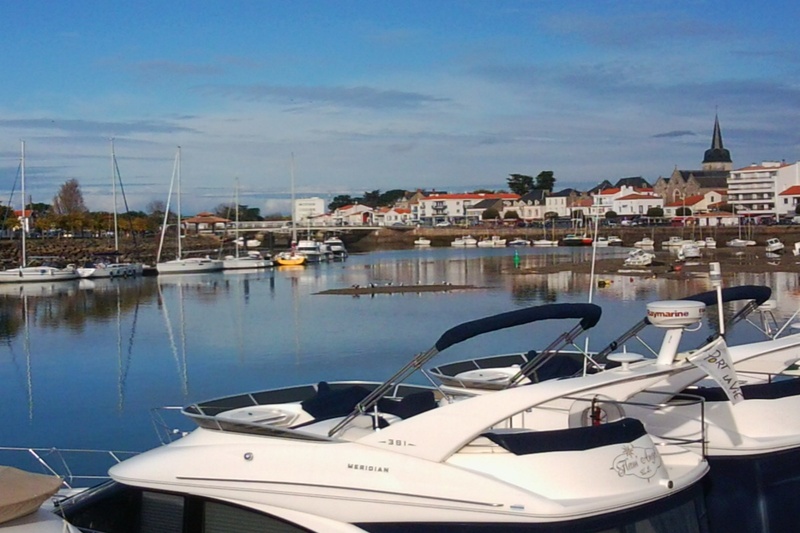 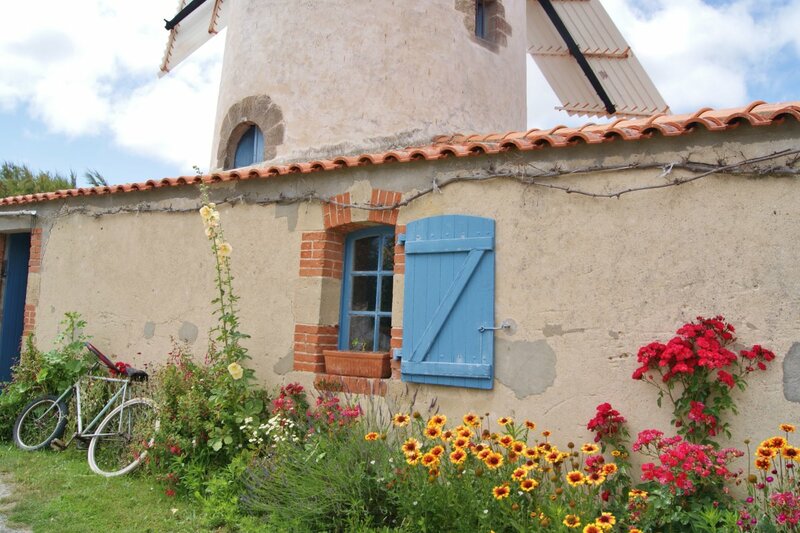 Ile d’Yeu – Take a day trip by ferry to this small picturesque island. 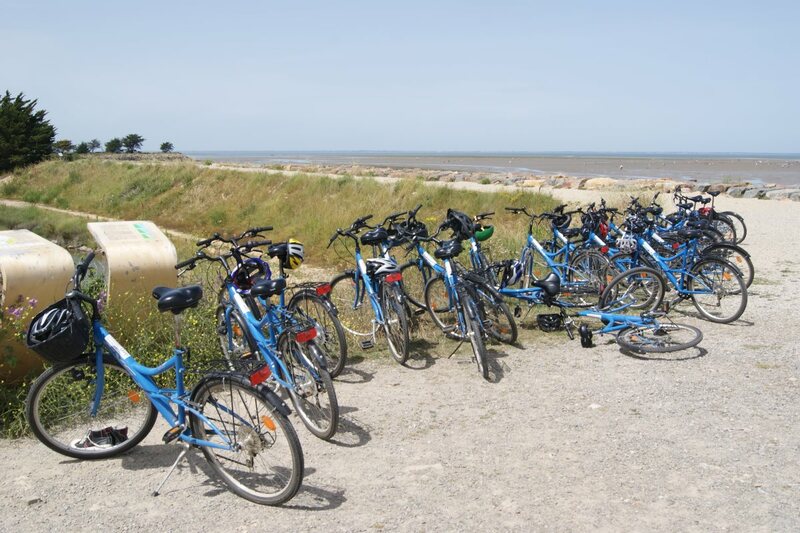 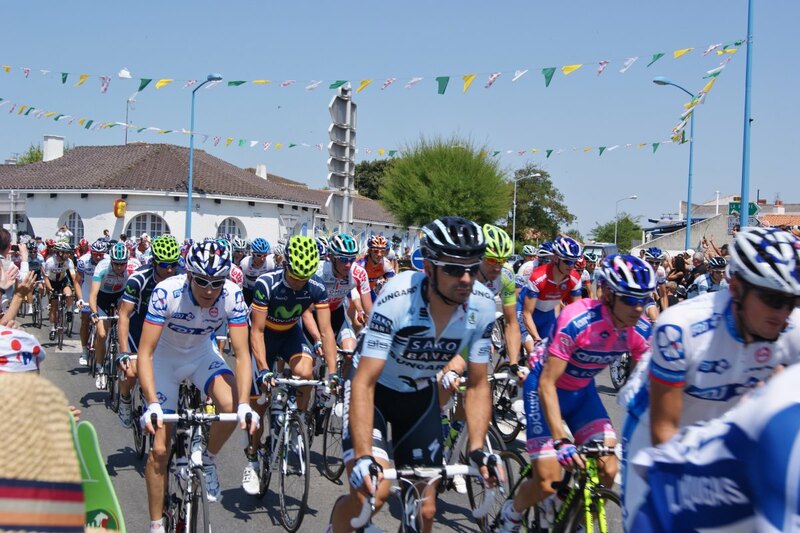 Hire bicycles at Port-Joinville and discover it’s charm by cycling around the quiet tracks with lovely sea views. 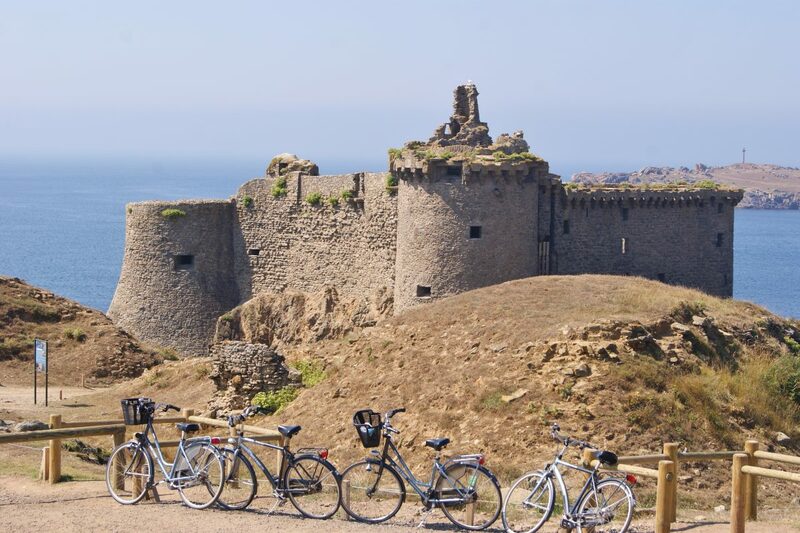 Much to see and explore, a mixture of rocky cliffs, moors, sandy beaches, an ancient castle and old monuments. 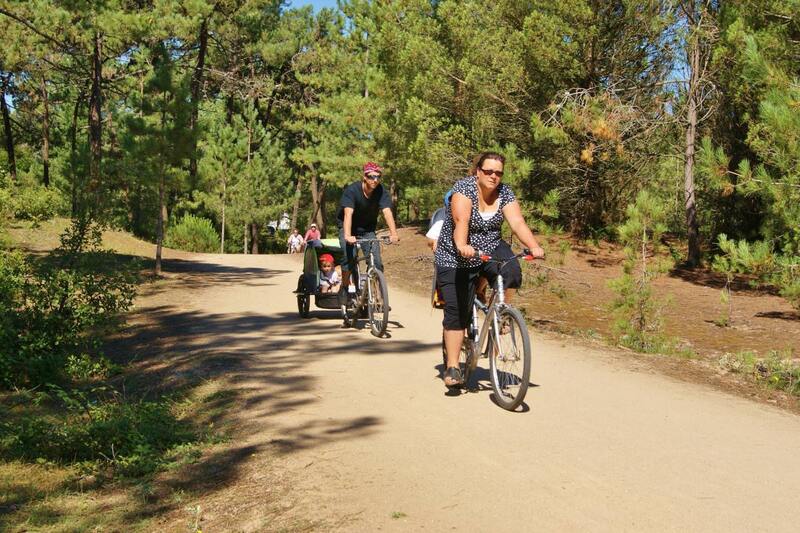 Cycling – Excellent area for cycling along dedicated cycle tracks and quiet country lanes. 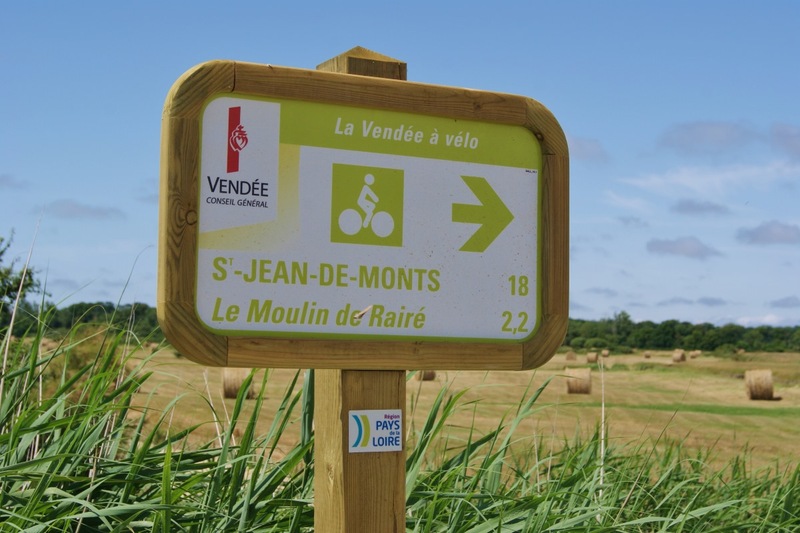 We are situated 5 Km from the Velodyssee, the longest cycle route in France starting in Brittany and runs along the length of the Atlantic coast. 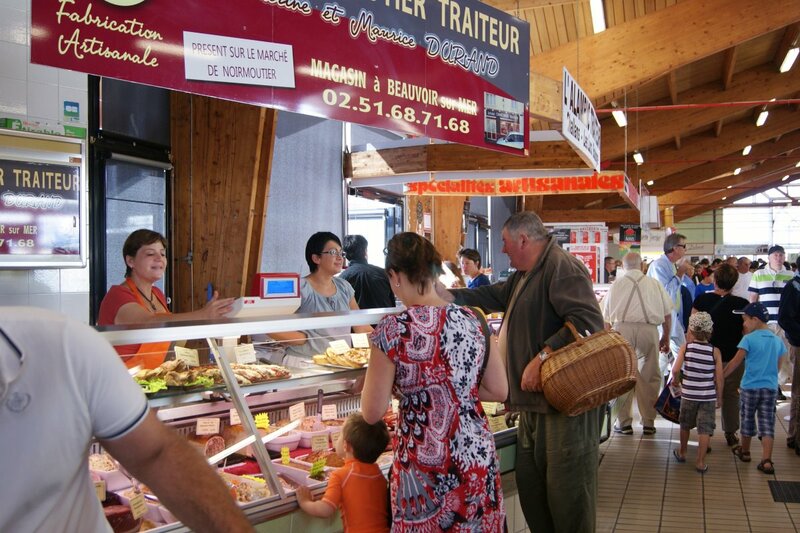 Markets – An outdoor market is held every Tuesday morning at the town of Challans with fresh local produce available from the indoor hall. 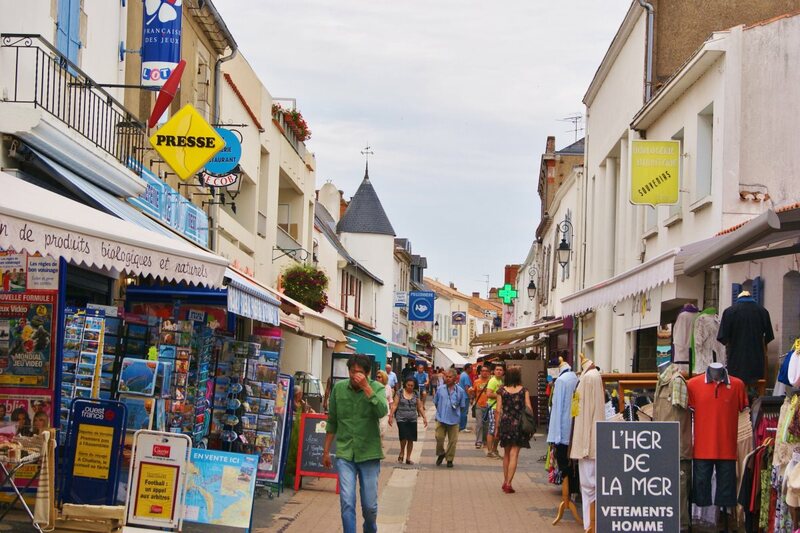 Markets also take place on other days in the surrounding towns and villages. 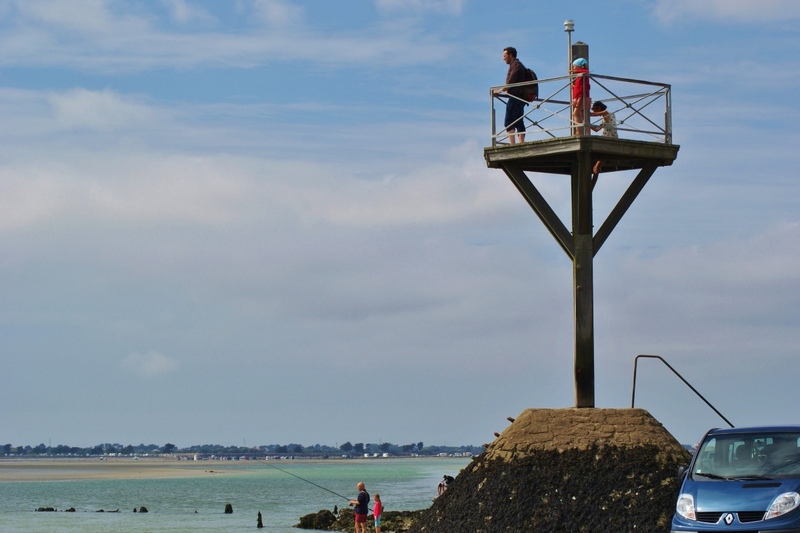 Vide-greniers (car boot sales), mostly outdoors in the summer months are held on Sundays where there is sometimes a bargain to be had.